Got a virus/malware infection? Is your computer running slow? 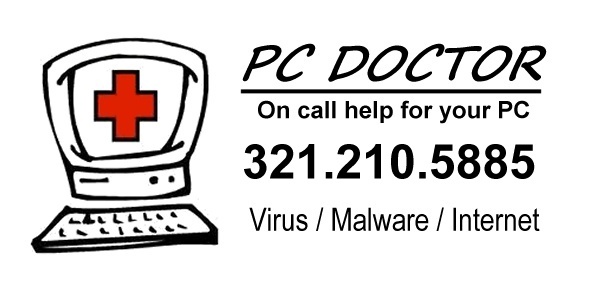 I make housecalls to cure your Windows PC! Not only will I cure your Windows PC, I'll teach you how to maintain your computer and avoid future infections. Prices and Fees: $35 non-refundable "On Call" Travel Fee. $65 for basic anti-virus/malware removal. Cost may be more if there are hardware or other issues, such as critical data backup/restoration.